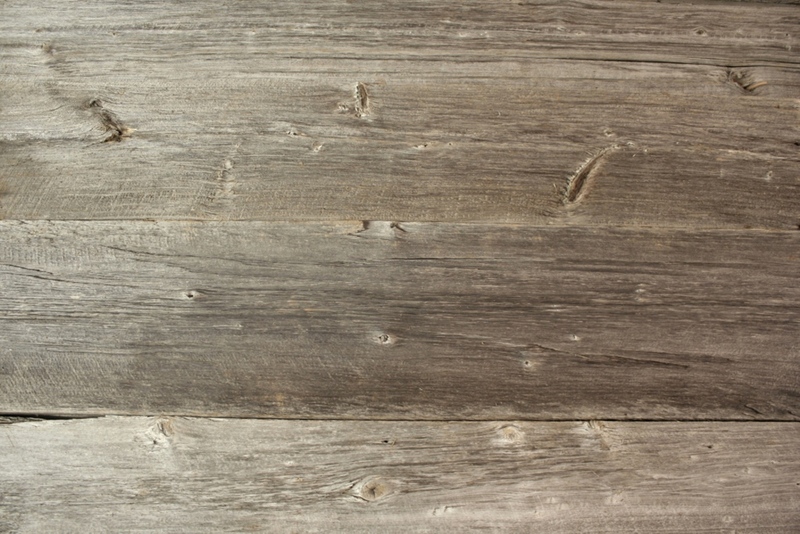 We sell authentic turn of the century aged barn wood, antique planking, and hand hewn beams. We pride ourselves on our reclaimed barn wood, you are certain not find this quality or care anywhere but Timeless Lumber Company LLC. We are centrally located in Michigan between Lansing, Grand Rapids, Ann Arbor, Saginaw and Northwestern Detroit. Reclaimed barn wood is a unique route to recycling and our company is proud to be a part of this process. We endeavor to use green products to help save our environment. Many barns that were the center of farm life over one hundred years ago are now empty and serve little to no purpose to their owners. The cost of up keeping is more than many owners can afford for a building they may not use and many of these old beautiful barns have fallen into disrepair. With failing foundations and roofs that no longer keep the elements out, they are at the end of their life cycle. These barns have become a liability in the eyes of insurance companies, mortgage lenders, and townships due to the dangers they pose. 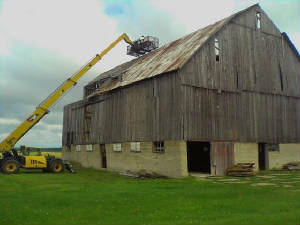 Timeless Lumber Company LLC can get your old barn barn removed for free so we may preserve the wood. The character of authentic turn of the century aged barn wood shows the passing of time; the perseverance and ingenuity of the early American settlers. This barn wood is truly unmatched in beauty and quality. We urge homeowners with these old beauties to realize this reclaimed wood can be brought into useable condition once again, eliminating filling up our landfills and saving a few trees! Authentic rustic reclaimed barn planking and beams, washed, dried and stored inside. Old barn door hardware, antique hay trolleys, track, pulleys, and corrugated rusty barn roofing. Distinctive products like barn pegs, barn doors, and barn wood furniture. Reclaimed barn wood fireplace mantel pieces. 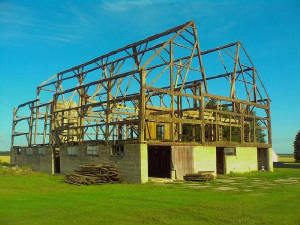 One of our dismantlers can take down your old dangerous barn for free in exchange for the materials. Please go to our Free Barn Removal page for more details. New larger indoor storage facility! Washed, dried, and stored inside. Bulk stock and beam sales. "To waste, to destroy, our natural resources, to skin and exhaust the land instead of using it so as to increase it's usefulness, will result in undermining in the days of our children the very prosperity which we ought by right to hand down to them amplified and developed."